Making online videos can feel intimidating, even for those with some experience. Often that lack of confidence comes from a lack of a consistent process you can rely on for making your video content. When the basics are overlooked because of how accessible online videos are, it can undermine you feeling like you're making quality content. When you're making videos, you need to find a way to relax on camera. Sometimes if you're rushing through the content or trying to get it over with, it results in a poor on-camera performance. Take your time, do multiple takes if necessary or even practice what you're going to do on camera beforehand. Even though I tend to improvise my videos, I still have a structure to all them and I also tend to create bullet points or notes for those videos, or will even write up an article or blog post beforehand that somewhat serves as a "script" for my videos. I recommend structuring or scripting your videos using something like Trello or a Notepad on your phone. Making videos with consistent quality is easier if you can keep your setup consistent. Having an area set aside for filming is ideal. It's even better if you can leave your lights and camera in place, but this may not work for everyone. 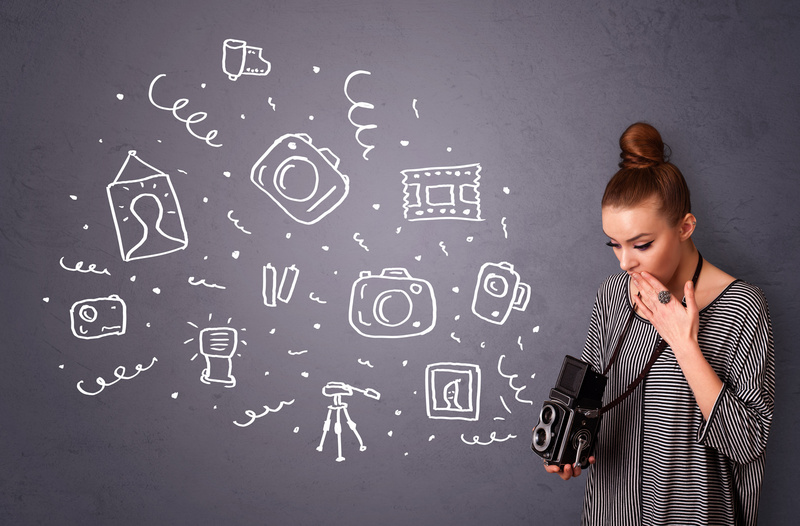 If you can eliminate time-consuming tasks in the video making process, you'll find it's not only easier to make videos but that it's easier to maintain a quality standard. When you're filming your videos, it's important to film while knowing you intend to edit the video after the fact. This means you can take pauses, check your notes, or recompose yourself while leaving the camera running. By having a strong sense of what to edit out of your video like these pauses and knowing what areas you should cover with B-roll you can approach your videos with more confidence and you can focus on your delivery on camera. When I was first getting started with online videos, I didn't have a strategy, an understanding of scripting or any hacks to feel less awkward and more confidence when filming. If I had these things, I wouldn't have struggled to make quality content early on. 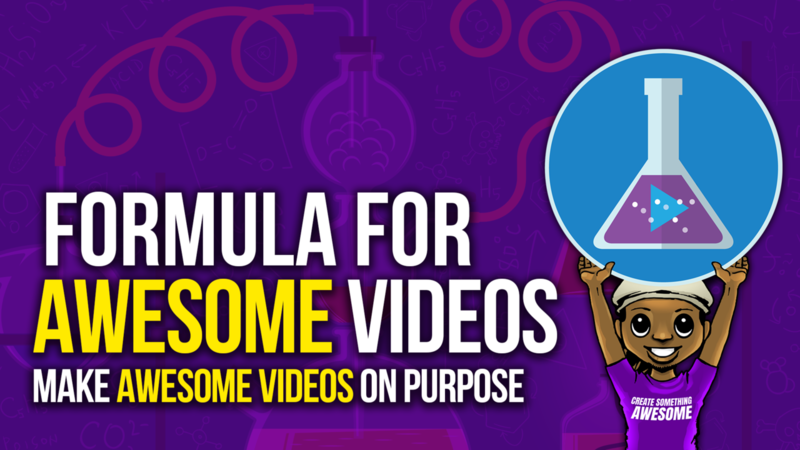 I created a course called The Formula For Awesome Videos, to provide you with the information I wish I had when I'd first started my online video making journey.